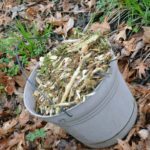 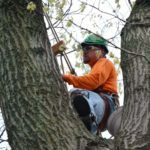 They called us “three guys with ropes” but when ever we can use our skills and resources to give back to mother nature, we’re three guys happy to do it! 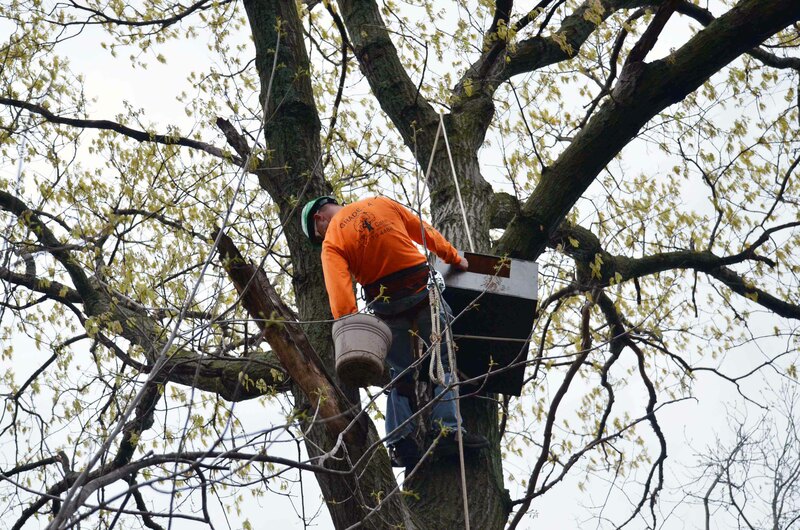 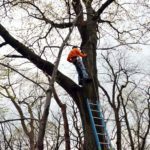 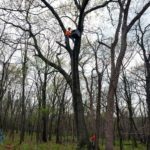 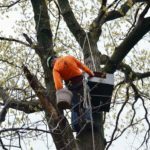 Check out these photos of us forty feet up, hauling and installing 25 pound wooden owl nesting boxes. 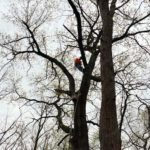 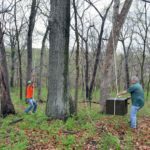 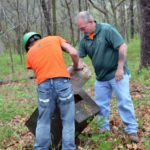 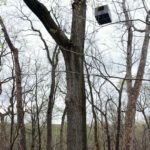 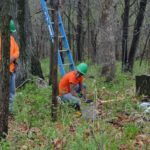 When it was all done, we had installed three owl boxes up forty feet and two wood duck boxes up ten feet, on the edge of two lakes in Winterset. 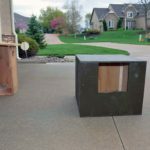 These homes expect to have their first inhabitants next January, laying eggs that next month or so.